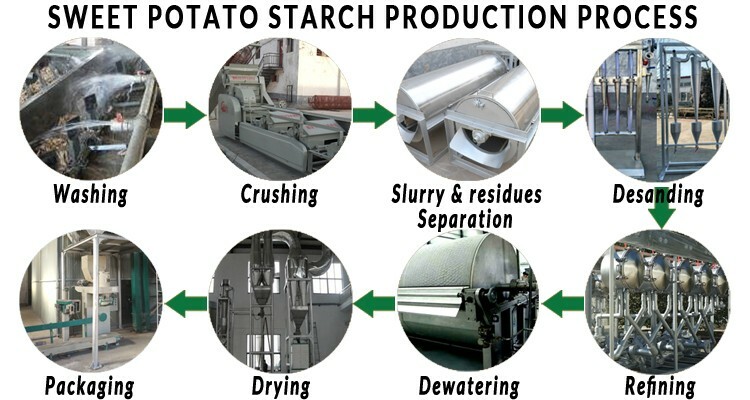 The following flowchart provides a brief overview of the main sweet potato starch production process. 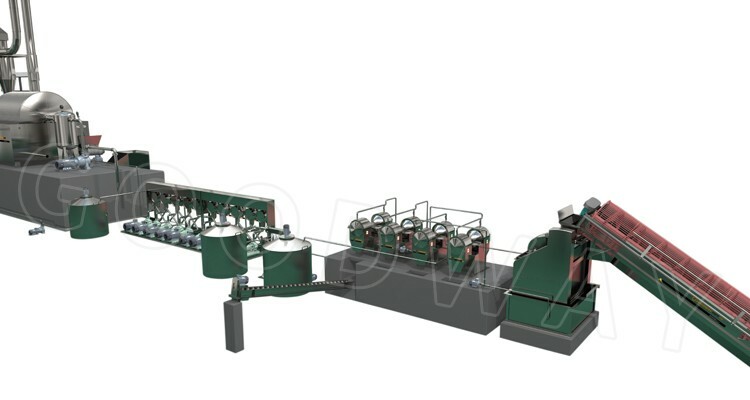 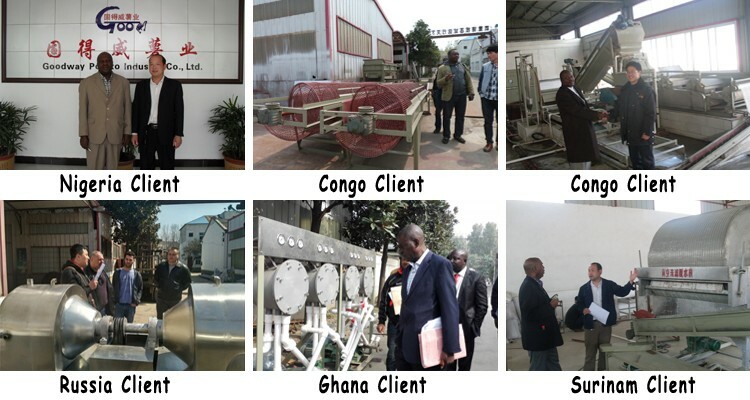 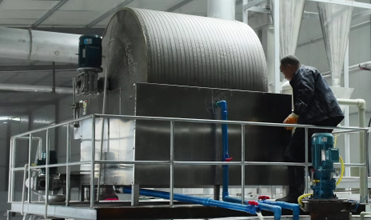 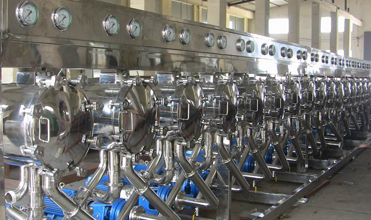 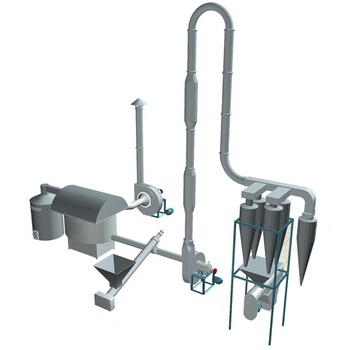 The production of sweet potato starch comprises the machines such as sweet potato washing machine, crushing machine, fine fiber sieve, desander and desilter, starch hydrocyclone, vacuum filter, airflow flash dryer and starch packaging machine. 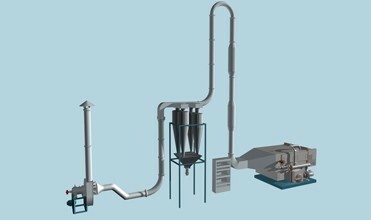 We have provided below a brief description on the main steps of the sweet potato starch production process. 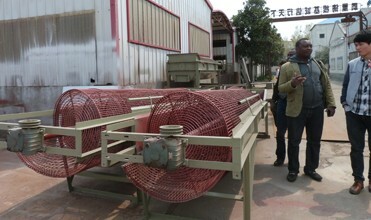 Wash the fresh sweet potato roots in clean water to remove mud, sand and other impurities. 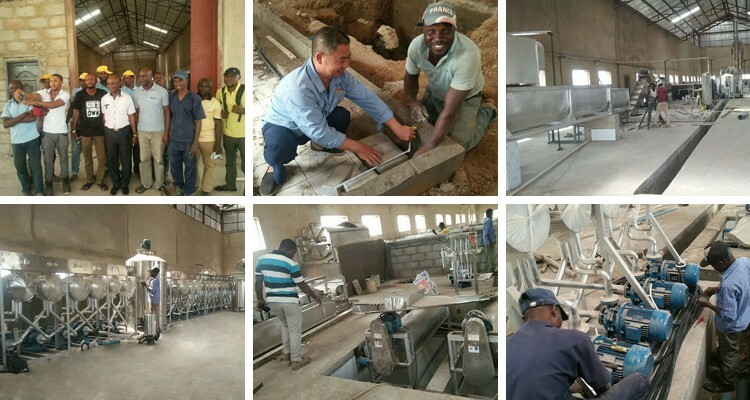 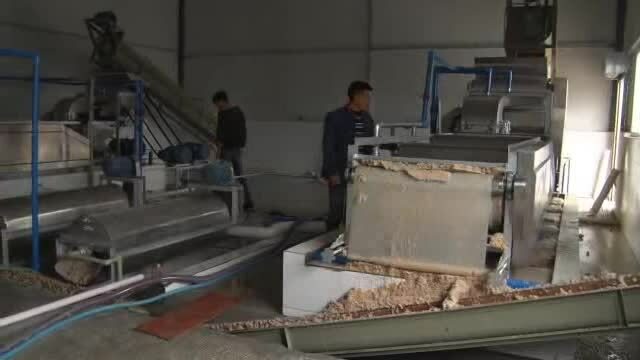 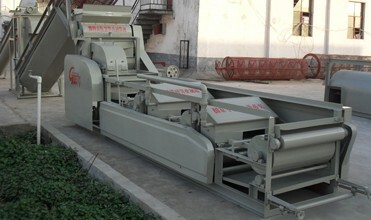 Load the crusher with washed sweet potato roots while the engine is running to crush the sweet potato roots into the sweet potato slurry, and separate to remove the sweet potato residues, to obtain uniformly smooth sweet potato slurry. 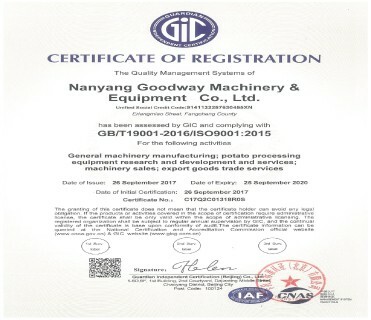 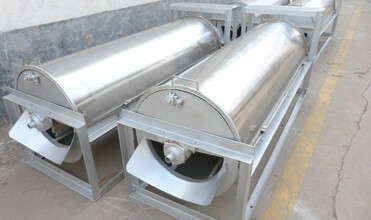 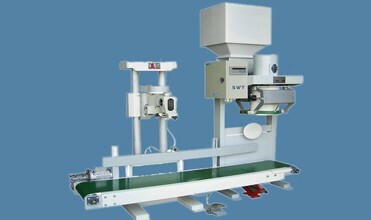 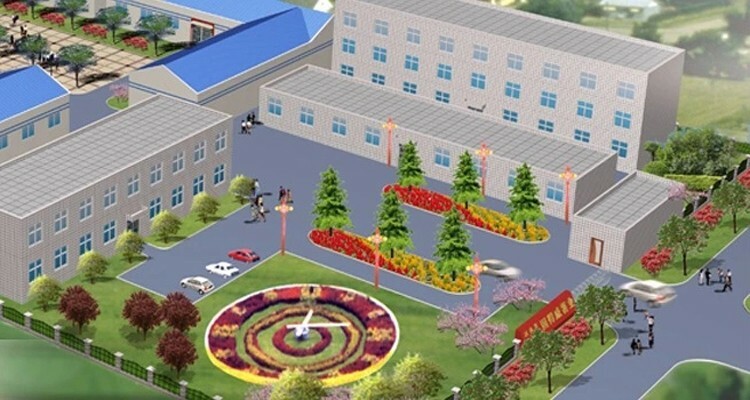 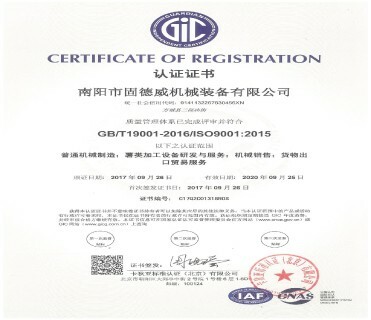 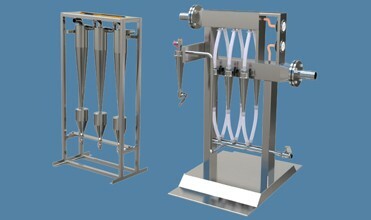 Nanyang Goodway Machinery & Equipment Co., Ltd. has been the original manufacturer and supplier of sweet potato processing machine since 1991, which covering more than 40,000 square meter factory area, fixed assets of RMB 8.0 million and annual production value of RMB 60 million, own 35 national patents in the field of potato and cassava processing machine.